Epson inks are compatible with a wide range of industry standard media and features a new formulation that provides for an extended colour gamut as well as enhanced durability. 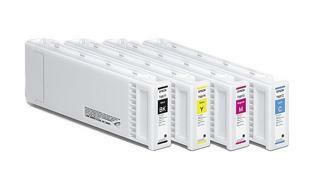 Interested in purchasing Epson Ink? Contact us now to see how Neopost can help grow your business!